 The War Memorial Center and the entire Milwaukee veteran community suffered a terrible loss when Robert A. Cocroft, a member of our Board of Trustees, unexpectedly passed away on September 12. Bob, age 71, was an Army Brigadier General (Ret.) 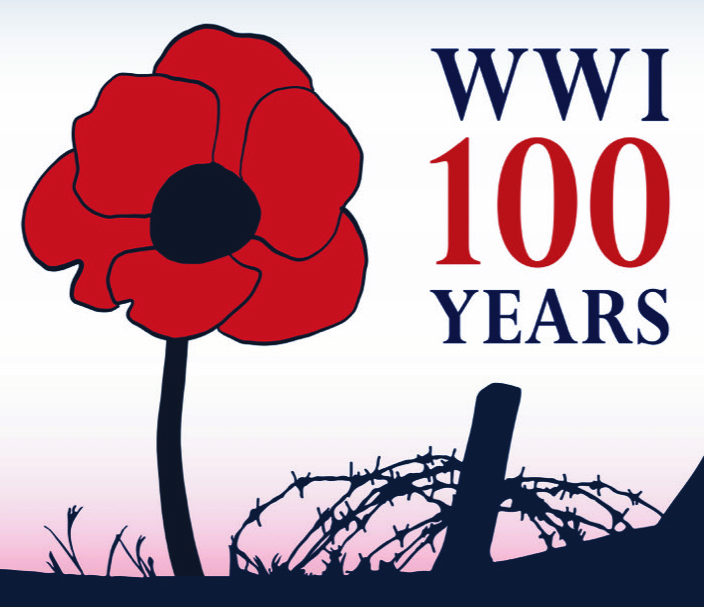 whom I had served with for many years in the 84th Division. In addition to his role on our board, he was the CEO of the Center for Veterans Issues and he played a leadership role in veterans affairs in this region of Wisconsin for decades. A quiet, thoughtful man, Bob’s calm steady voice will be missed by the WMC and by veterans throughout Wisconsin. This photo was taken at VetFest at the War Memorial Center on August 9. You can see from left to right, General Cocroft, his wife Jacquie, my wife Issy, and me. It is believed to be the last photo taken of Bob. We offer our prayers and thoughts to Bob’s wife Jacquie and the entire Cocroft family. Maj. Brian Faltinson kicked off the WWI lecture series with his talk, "Forging the Red Arrow: Wisconsin Builds the 32nd Division." 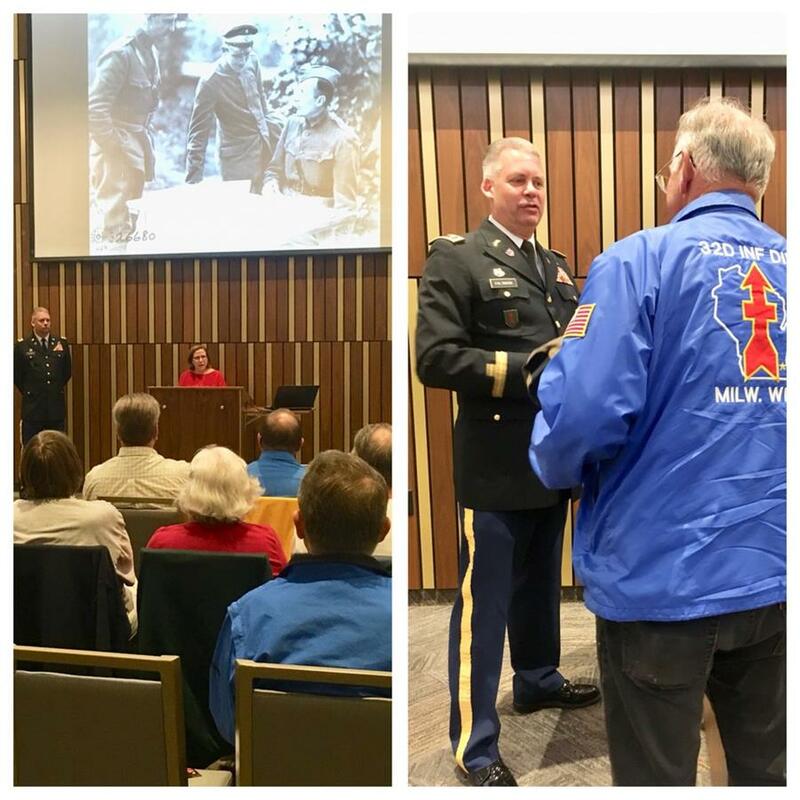 After the talk, Faltinson, a Wisconsin Army National Guard public affairs officer in the 32nd Division, got to meet Fred Haas, a 32nd "Red Arrow" Infantry Division veteran himself. 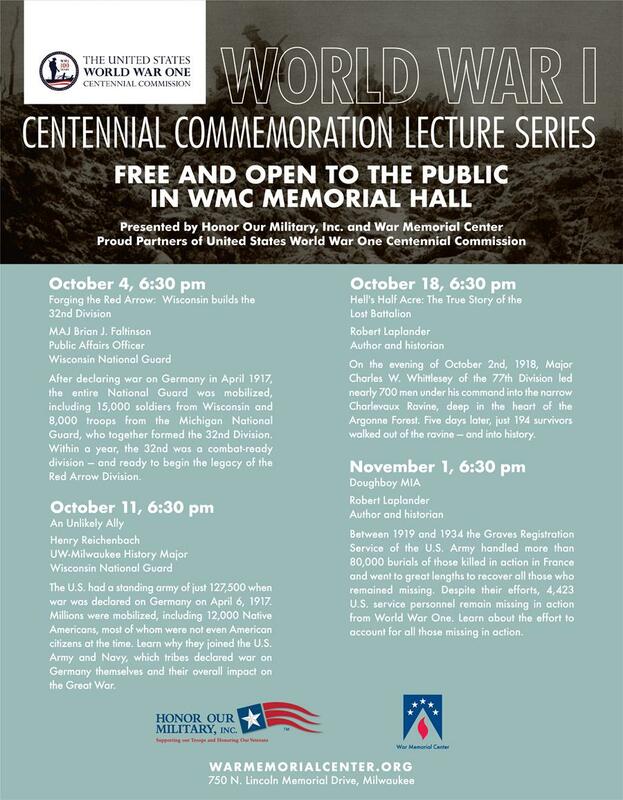 The lecture series is presented by Honor Our Military to promote the Milwaukee Veterans Day parade. The Red Arrow Club of Milwaukee will be the grand marshal for this year's parade on November 10. Nearly 300 students joined us for our signature Old Abe/Raptors program on Oct. 4. 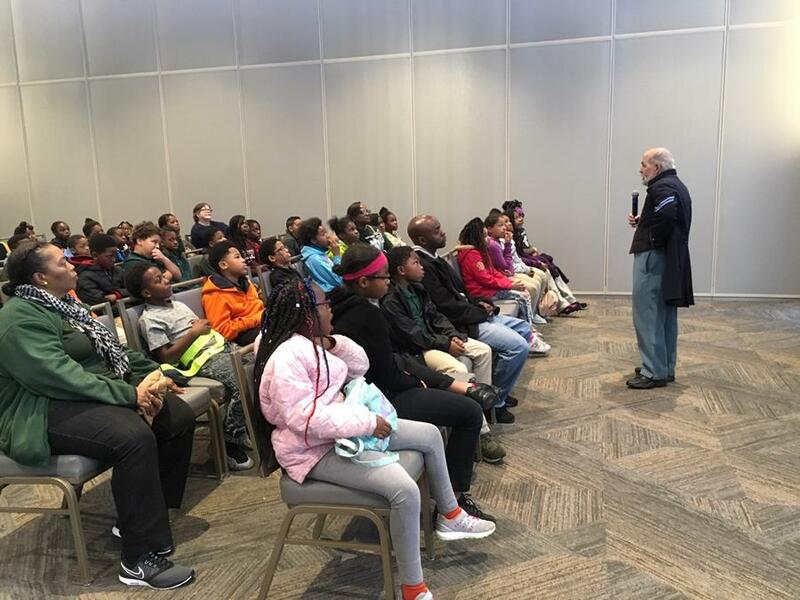 Civil War re-enactor and historian John Thielmann talked about famous Wisconsin Civil War bald eagle mascot, Old Abe, plus students got to see Civil War uniforms, weapons and equipment. Then students also met a live bald eagle (and three other raptors) from the Schlitz Audubon Nature Center. 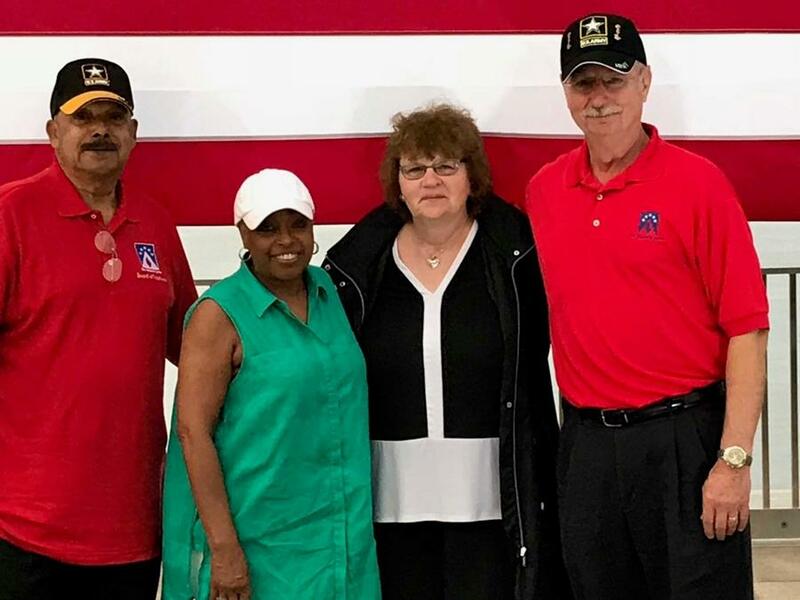 Vietnam veterans George Banda and Ruby Scheuing helped with the students, who were from these MPS schools: Townsend Street School, Starms Discovery School, Humboldt Park School, Lincoln Center of the Arts and Allen-Field School. Banda, a veteran of the 101st Airborne Division, showed students his "screaming eagle" insignia, which was inspired by Old Abe. 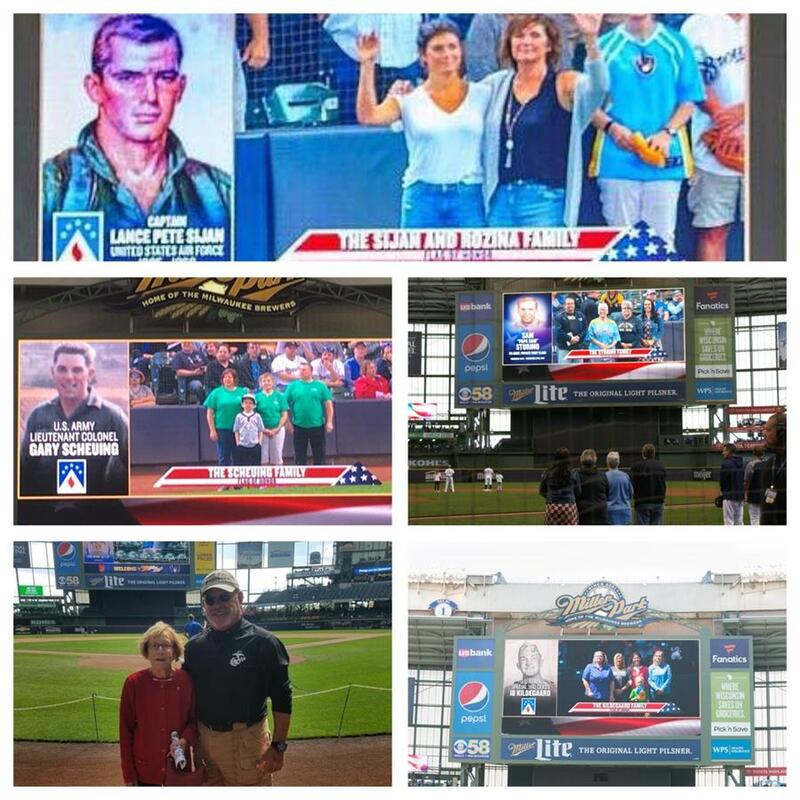 The remarkable story of Wisconsin hero and Medal of Honor recipient Lance Sijan will be featured this month at the Milwaukee Film Festival. This film is a love story about Lance, produced by his sister Janine Sijan-Rozina. 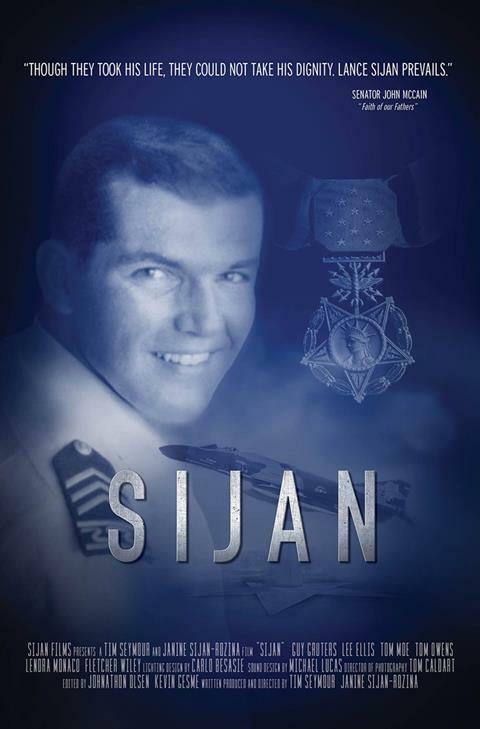 Lance Sijan is one of the 3,481 names engraved on our Honor Roll in Veterans Courtyard. Potawatomi Hotel & Casino’s Heart of Canal Street program raises funds for local charities and we’re in the running to be a beneficiary. Half of each $3 or $7 bingo game goes to the Canal Street fund, which totaled more than $1 million last year! 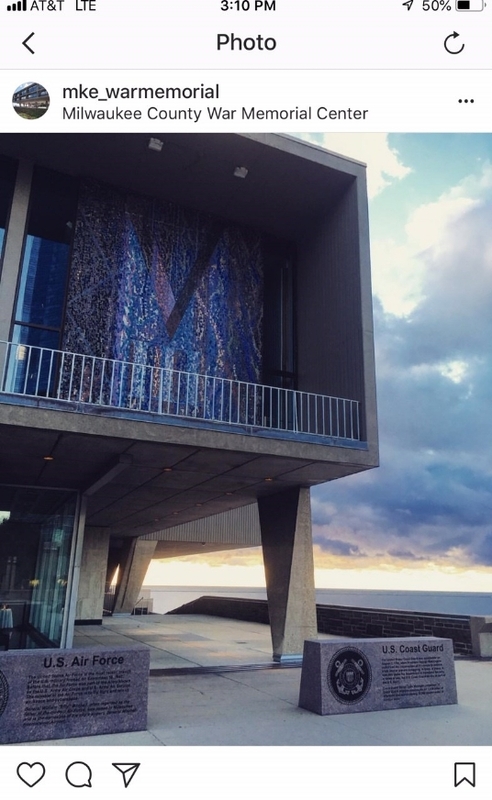 They’ve raised $18 million for local charities since 1994.